Our shop brings to your attention cheap phone cards for conversations worldwide - South America, Northern America, the Europe, Asia, Africa, Australia and Middle East. 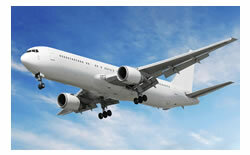 On international calls by phone you will find the best rates on our site. The opportunity to make international calls using a mobile phone or PDA. PIN is not required. When you first on our website and you have questions you can look for them in our reference system. √ Select the country where you are and the country where you want to call the «drop-down list» at the top of the site. By default, there is installed country the United States. √ Click on the link «best rates» and you open a table with the most favorable prices from the USA to other countries. 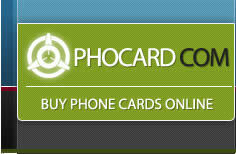 √ Click on the link «buy card» the map in the top menu of the site. Then we'll show you a list of cheapest phone cards that are available for your chosen route, sorted by the price of a call per minute. You only need to choose long distance phone card and its face-value from the list. You'll be taken to login page or registration. Fill in the necessary information, select the method of payment, pay bills and check the email you specified during registration. √ Tariffs for international calls is much more advantageous tariffs, which offer local telephone service providers. √ Chrap calling cards can help you control your costs and keep them within budget, because you know exactly how much is a minute of talk time and no hidden fees. √ Rates of our international calling cards do not change depending on time of day and days of the week. √ Our phone cards do not need a payphone. They can work with a regular phone or mobile phone. √ You will not get unexpected bills for telephone calls, as well as buying a prepaid phone card you pay for calls in advance. 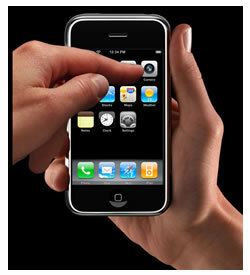 √ Owners of cell phones do not have to pay for very expensive international roaming. 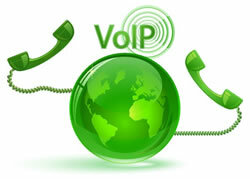 Using international phone card calls without roaming cost ten times less. √ With the help of some prepaid calling cards can even add funds to your cell phone. 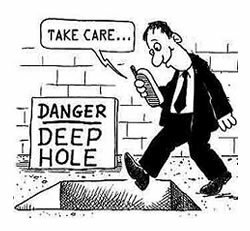 Accept that sometimes the money on mobile phone terminate at the most inopportune moment. √ All organizations and companies have long used telephone cards for payment of telephone conversations of its employees, who went far into the trip, as well as conversations with their foreign counterparts. This is a real tool to reduce costs at the enterprise and therefore increase profits. 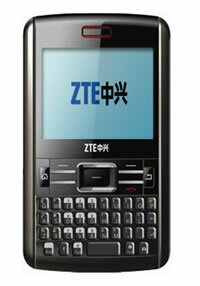 √ Buying of phone card occurs online on our internet store. We provide you all necessary information immediately after payment. You not need go and seek prepaid phone card in shops, stand in queues. After payment telephone card will you have within several seconds and you immediately can calling. All the benefits we can not list, try to use phone cards and see for yourself! Using our service telephone cards, you can stay in contact with your family, regardless of their place of residence. Cheap calling cards will help you save quite a considerable sum of money on long-distance calling. Our calling card shop works around the clock so you buy a phone card for international calls at any time convenient for you. International Phone Cards: How All This Started? The growing role of technology innovations in today's world is one of the key factors of information exchange. Telecommunications have turned into an integral part of our lives. By providing a constant domestic and international flow of information, communication means immensely contribute to the development of globalization and information exchange among people living in different corners of the world. With the emergence of such communication means as the Internet and mobile phones, the use of international phone cards has been drastically changed. In the past, when you travel to, let us say, Egypt, it was quite a problem to make a call back home. With the pricing of landline services going so high, you could only afford quick talking that couldn't last long. It was one of the reasons why ordinary mail was so widely used, since there was no other option left. In 1975, a European company known as SIDA invented the first Phone Cards. Because the use of coins wasn't really convenient due to their tendency to run out, phone cards were quite an option. In 1976, special phones with magnetic bands were designed and almost instantly became popular in many European countries, including Austria, France, Sweden, and the United Kingdom. The technology used in phone cards in 1978 was called "inductive" and the card had a few embedded coils that frayed with each card's use. Within a few years, calling cards were designed in a more sophisticated way, but were much easier to use as well as less money required for their production. As a leading technology innovations country, Japan produced an enormous number of cards that were used in the subway. France had also an eye on the cards technology and made a few experiments to improve the calling process. In several years, phone cards spread to the rest of the world where they gained a great popularity in such a breadth that couldn't have been predicted even by the experts. In the early 1990s, prepaid phone cards in America had a pin code that was punched by hand for more security. 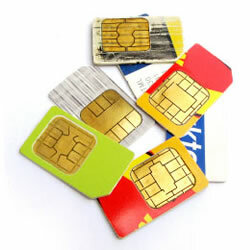 Some experts believed that the value of the phone cards industry was less than US $30 million. However, their prognosis was wrong and the number skyrocketed to unbelievable proportions. By the mid-1990s, more than $650 million-worth credit cards were sold in the United States alone! In the year of 2000, their value outnumbered $3 billion. Currently, there are numerous plans sold worldwide in more than 150 countries. Now, the credit card sales reached the level of $10 billion and are now stirred up by Internet calling cards, which are much less expensive than ordinary phone cards. What makes such cards so appealing is that they can be bought nearly everywhere, in a local supermarket, newsstand, shops, shopping malls, etc. and in every country worldwide. The fact is that the industry constantly evolves and will certainly bring more innovations to our world in the near future. Today, we live in quite a different world, where there is almost no room left for regular hand-written mail. 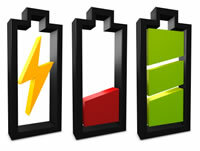 The era of technology had led us to the doors of urgent telecommunications possible at extremely low pricing. 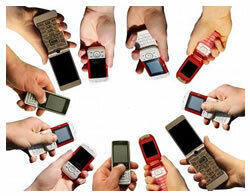 The all-round presence of mobile phones has made it much easier to communicate with people all around the world. And the ample opportunities provided by numerous plans allow us to make calls anywhere and to any corner of the world!